The 3rd and 4th graders from Exeter-Milligan had a great field trip to Lincoln. We went to Memorial Stadium for a tour, Morrill Hall for a planetarium show and finished our day with a Capitol tour. 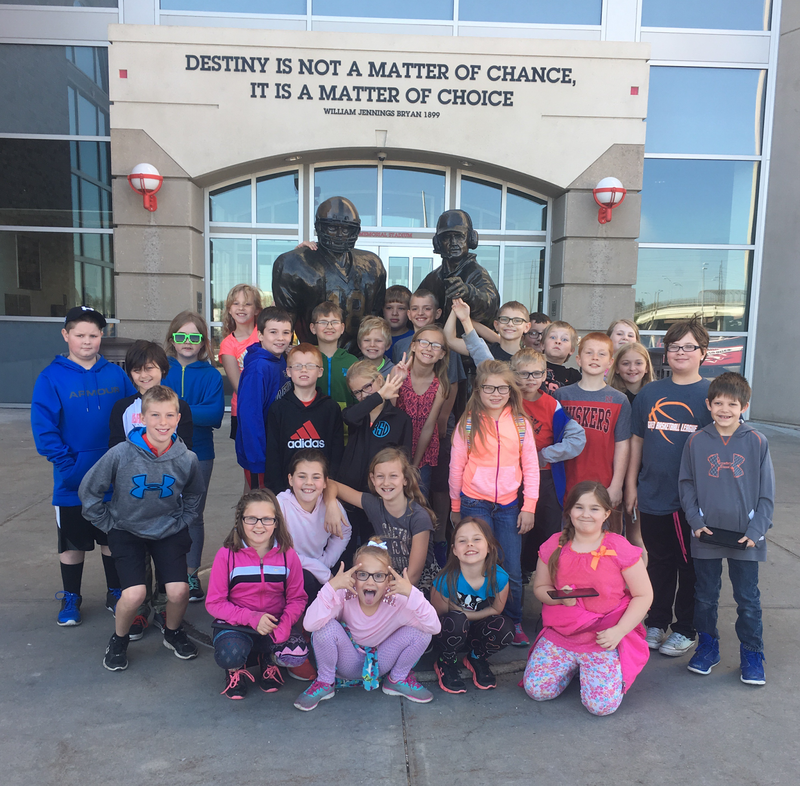 The Ag Sack Lunch program provided our sack lunch and the students learned about agriculture in Nebraska.